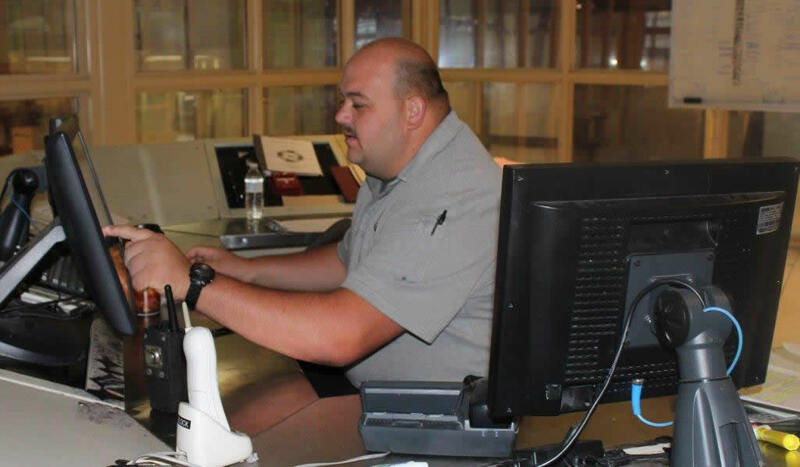 The New River Valley Regional Jail Authority is charged with the responsibility of safely and securely maintaining all correctional duties; ensuring safe and secure operations and providing administrative support for the Operations and Corrections Divisions of the New River Valley Regional Jail. The Administrative Section provides financial analysis and personnel operations for the entire jail. This section is charged with the responsibility of preparing the New River Valley Regional Jail annual budget and annual personnel plan. 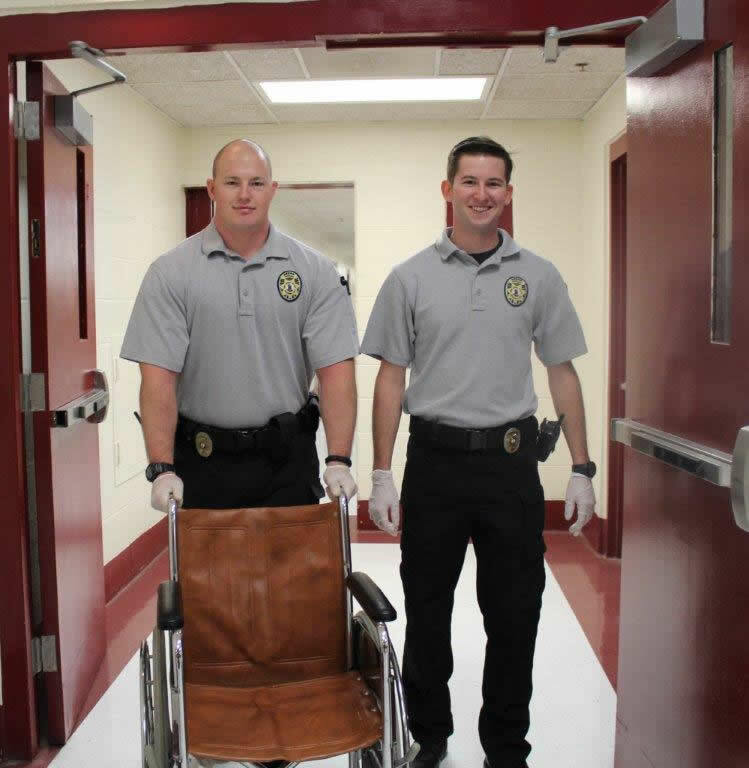 The Security Division provides supervision of persons remanded to the New River Valley Regional Jail custody, meets the basic daily needs of those individuals, and provides programs that will promote a positive attitude and encourage behavioral changes. 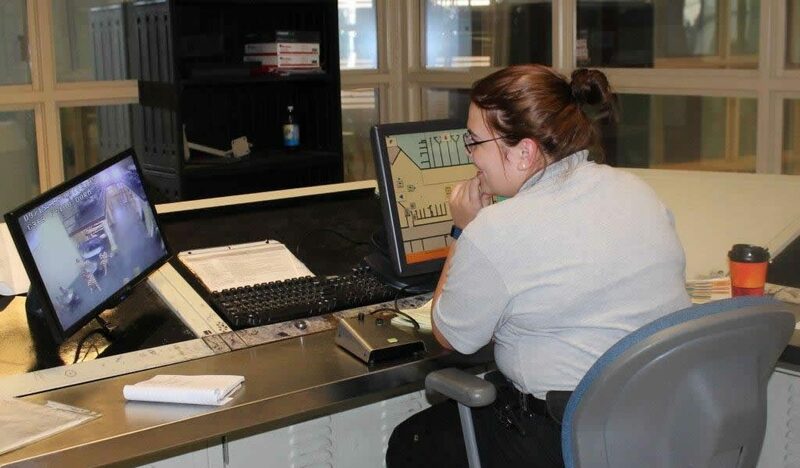 The Operations Division is responsible for the efficient daily operation of the New River Valley Regional Jail. The Operations Division will oversee the Warehouse, Food Services, Inmate Laundry, and Facility Maintenance. The Operations Division will be responsible for the accurate documentation of all property purchased by and belonging to the New River Valley Regional Jail Authority.